The 2016 Ford Mustang in El Paso honors 50 years of innovation with power, looks, and refinement that has made it better than it has ever been. Fresh off the line, this model is an instant icon that is just upgraded in every way. For pony-car lovers, this is a sports car with pulse-racing performance, coveted refinement, and massive swagger — definitely one of the finest cars you’ll find in its class. 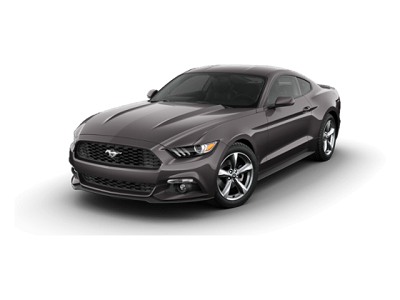 The 2016 Ford Mustang in El Paso follows in the Mustang tradition of pure power. For this year, there are five monster engines to choose from depending on the model. You have the 300-hp 3.7-liter V6, the 310-hp 2.3-liter EcoBoost, and the 435-hp 5.0-liter. However, it’s the 520-horsepower 5.2-liter V8 that takes the crown, and it’s standard on the Shelby GT350. This entry was posted in Business on April 7, 2016 by Domingo.